Touchstone, in partnership with Leeds Survivor Led Crisis Service, is building on the success of the Well-Bean café in Lincoln Green, with the opening of a second café in South Leeds later this month. The Lincoln Green centre, close to St James’ Hospital, has had 4,000 people through its doors since opening in November 2016. Now the two mental health charities are extending the service to a second location at Touchstone House. 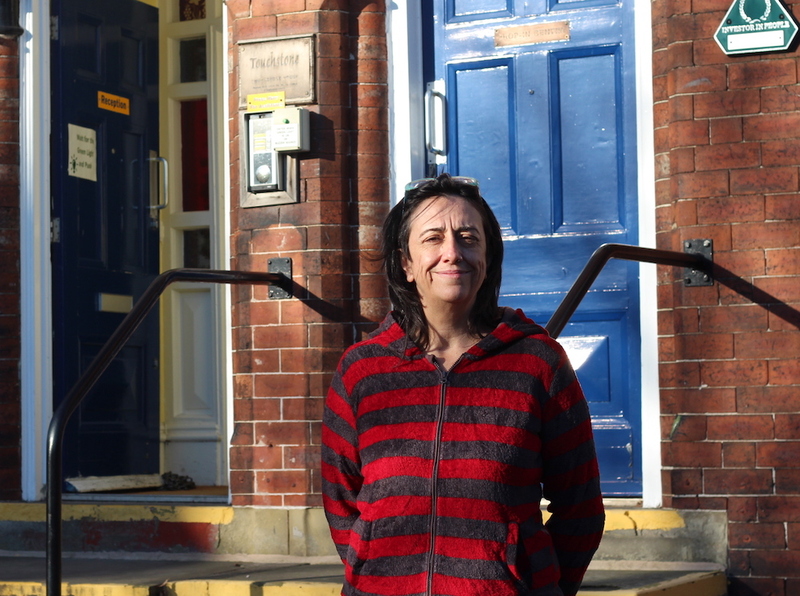 The new crisis café will provide South Leeds residents with a safe space and support if they find themselves with nowhere else to turn to when other mental health services are closed. Situated just off Dewsbury Road, the Well-Bean Café will offer a safe social space, one-to-one support, practical advice, a hot drinks and warm homemade food for those who are in mental health crisis. The late-night cafe will be open every Tuesday and Wednesday from 6pm until midnight at Touchstone House, 2-4 Middleton Crescent, Beeston from Tuesday 29 January 2019. Phone lines will be open from 6pm on Tuesdays and Wednesdays.